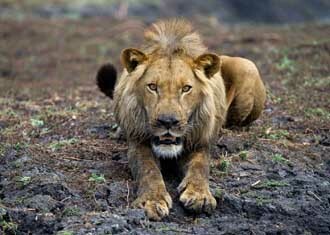 Part of the wild and adventurous appeal of going on a safari in Africa, involves the possibility of having up close encounters with wildlife. 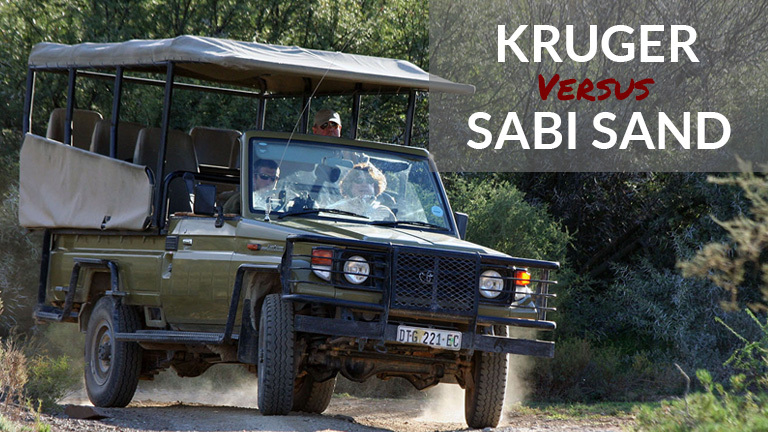 Game drives, bush walks and boat rides are all great methods of searching for animals in the wild. 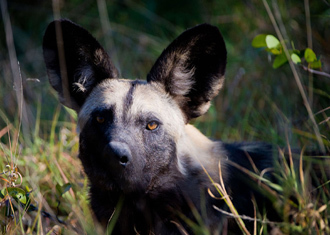 However, what if you didn’t need to leave camp in order to experience an intimate wildlife sighting? 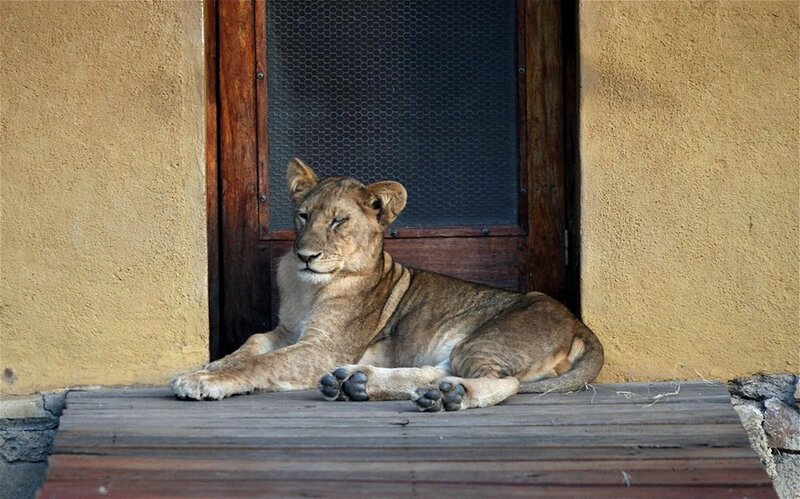 What if the animals came to your doorstep? 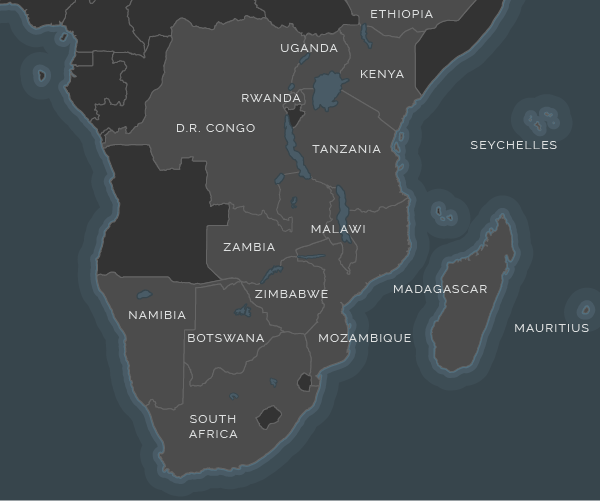 Imagine waking up to see a pride of lions outside your window, or having your breakfast interrupted by a herd of elephants. 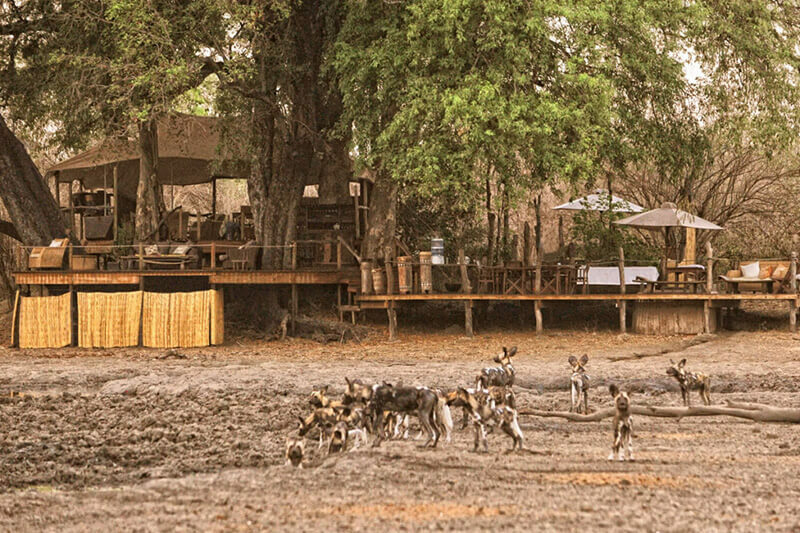 While this may sound too good to be true, this is in fact the reality of many lodges in Africa where they have chosen to forego the fences and allow the wildlife to roam freely throughout the camp. 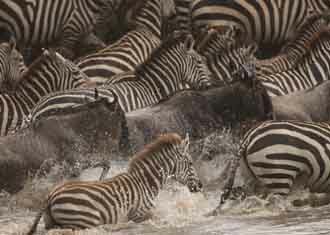 Although just because a lodge doesn’t have a fence, doesn’t necessarily guarantee any wildlife visitors. 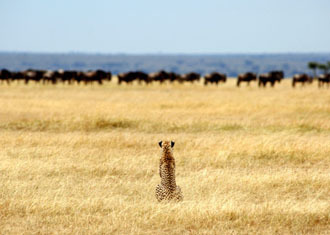 By nature, animals are wary of humans and will avoid unfamiliar structures. 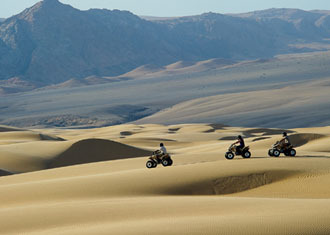 However, there are a few places that are lucky enough to experience regular visits from their wild guests. 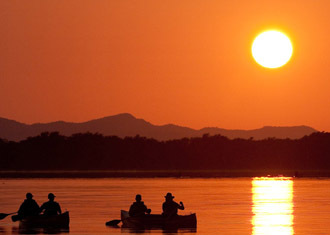 Situated in the South Luangwa National Park, Zambia, Mfuwe Lodge plays host to a very special wildlife spectacle. 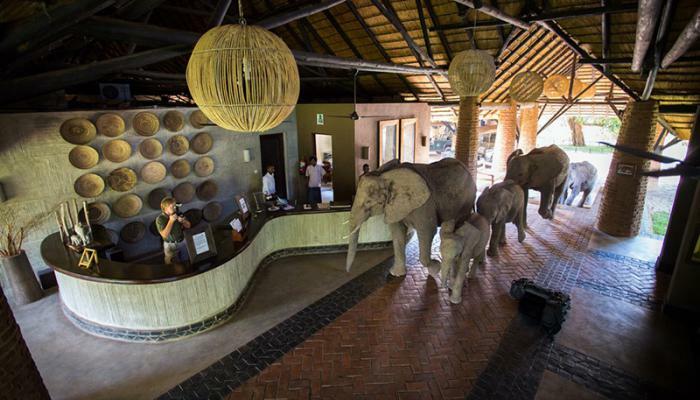 Each year between late October and mid-December, staff and visitors at Mfuwe look forward to a special visit from elephant families that have been regular guests at the lodge for three generations. The elephants walk directly through the lodge’s reception lobby, to feast on the fallen fruits from the large Wild Mango (Cordyla Africana) tree in the lodge grounds. 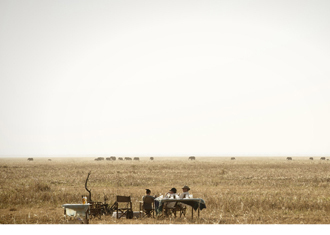 Renowned for the ‘Armchair Safari’, Kanga Camp is located in the most remote part of Mana Pools National Park – Kanga Pan. This pan is the only known water source in the area available throughout the year, making it a hub for wildlife and Kanga Camp is perfectly placed to offer you a front row seat to the wildlife action. 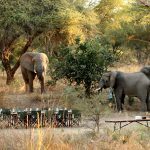 From the comfort of the deck chairs, guests might be lucky enough to see elephant, lion, wild dog, buffalo and even leopard drinking in front of the lodge. 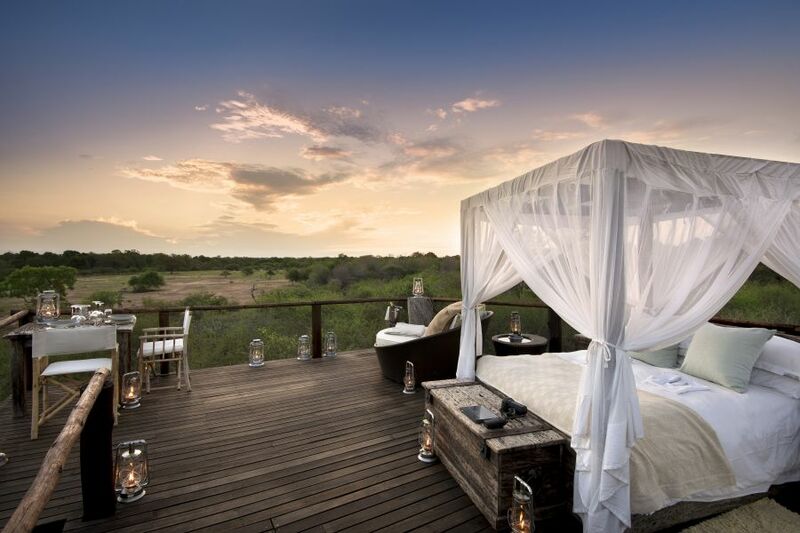 Royal Malewane is located in Thornybush Private Game Reserve within the greater Kruger region, South Africa. 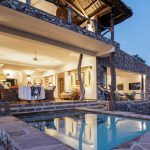 One of the best amenities at the Royal Malewane Private Game Lodge is their private plunge pools that come with each room. It is not that uncommon for an elephant or two to drop by for a drink of water while you’re taking a dip and soaking up the sunshine. 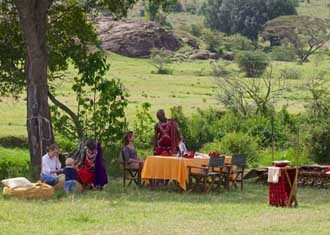 Staying in an unfenced camp is an exhilarating and authentic bush experience, however, due to the obvious safety concerns, these lodges generally have very strict child policies. Guests also need to be accompanied by a member of staff when walking from one area of the lodge to another, especially at night.